Stay the night in the middle of one of norways oldest woodenhousetowns. 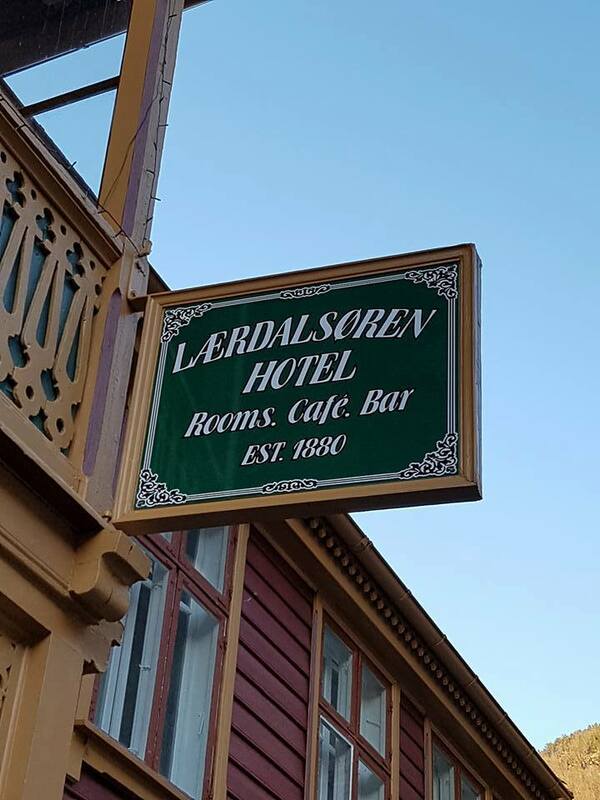 If you are looking for accommodation in Lærdal you have found the right place. As this particular hotel is worthy of preservation, the rooms does not have separate bathrooms, instead they are in immediate proximity to a freshly renovated private bathroom for guests only.